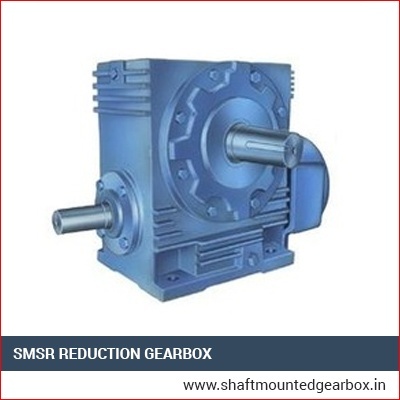 We are the chief manufacturers and suppliers of Shaft Mounted Speed Reducer or SMSR reduction gearbox in India. 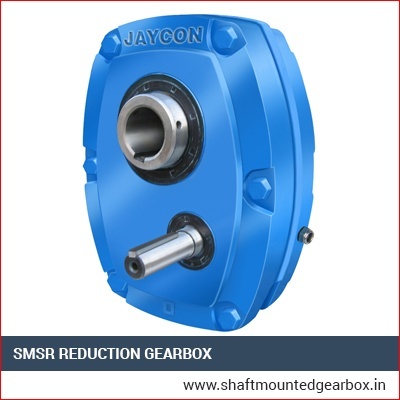 These are manufactured with the aid of excellent quality raw material and the contemporary technology strictly maintaining the industrial guidelines. They are also quality tested to ensure they offer unfailing and consistent performance. 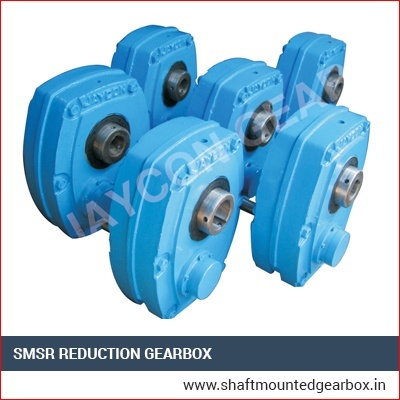 We offer them in diverse specifications as per the requirements of our customers. These are robustly and durably fabricated, compact, cost-effective and reliable. They offer very efficient functionality by providing very appropriate mode of speed reduction, as their designed to mount right on the driven shaft without the requisite of base. We offer them at very incredible rates.